Mirabella Eclano dominates a setting of exceptional beauty. The first human settlements date back to the Neolithic age; subsequently, during the Roman period, the city was linked by the Via Appia, which was made to pass through the city centre. Nestled in between the valleys of the rivers Calore and Ufita, the Archaeological Park is well worth a visit. Stop by to admire the excavations of the ancient city of Aeclanum, particularly the four epigraphic monuments dug up in the 1930s. 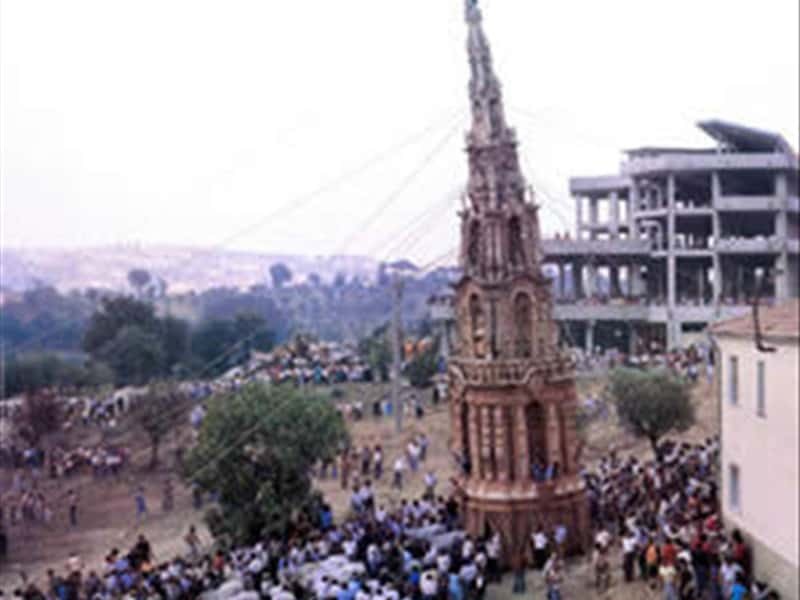 Mirabella Eclano is characterized by a very suggestive folkloristic event (on Saturday preceding the third Sunday of September), which consists in a big straw obelisk, dedicated to St. Maria Addolorata, pulled by oxen, balanced by 38 ropes of 50 metres in length. 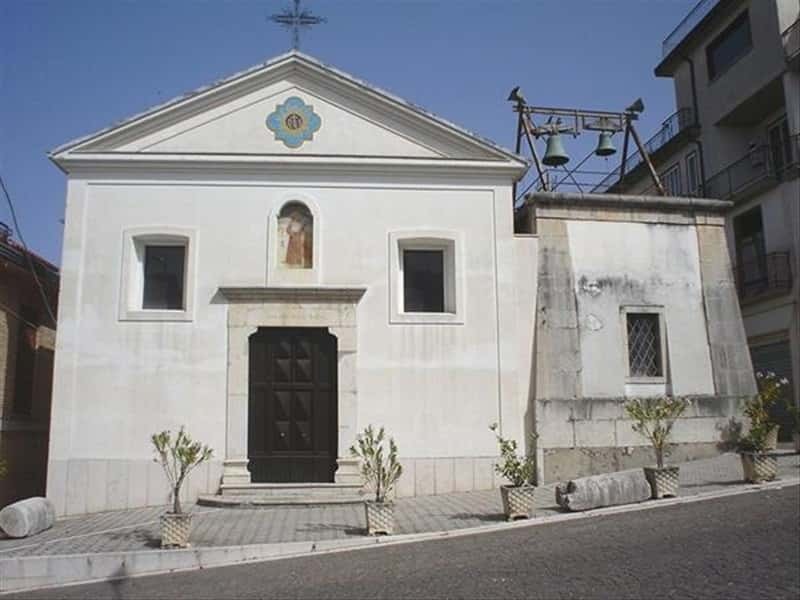 The most important churches are: the Church of St. Maria Maggiore, the Church of St. Bernardino, the Church of St. Francis, the Church of St. Sebastian, the Church of St. Prisco and that one dedicated to St. Pasquale. This town web page has been visited 48,788 times.